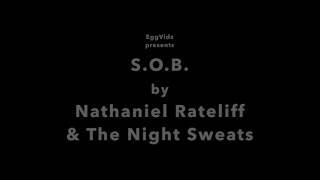 "S.O.B." 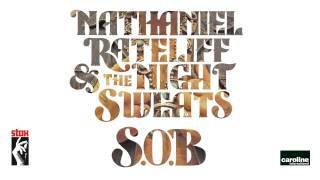 (2015) on the album Nathaniel Rateliff & the Night Sweats(2015). 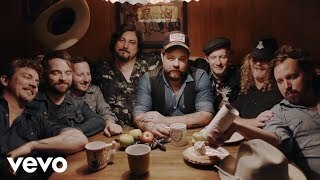 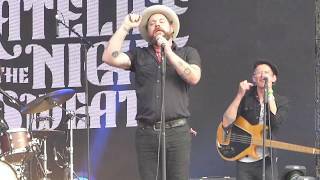 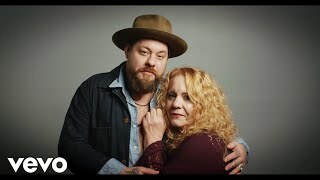 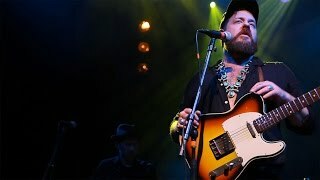 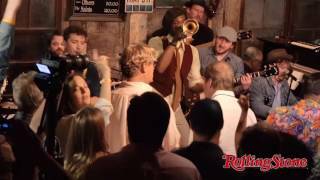 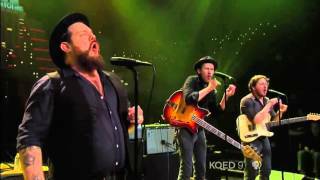 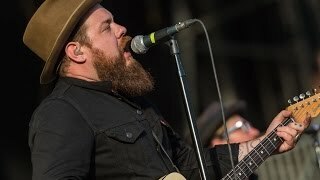 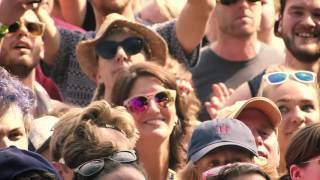 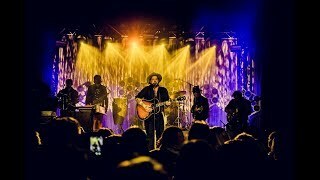 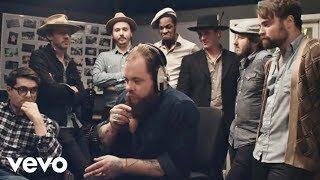 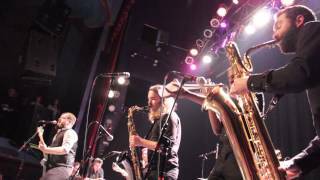 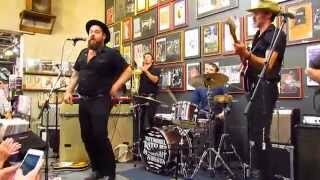 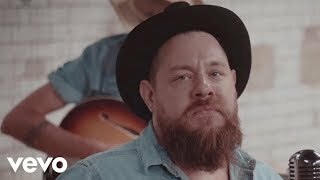 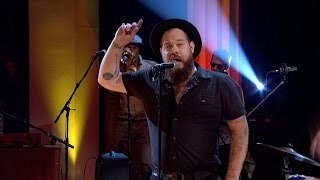 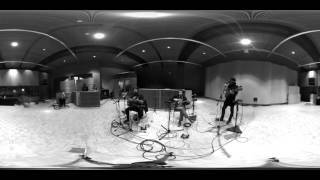 Nathaniel Rateliff & the Night Sweats Live at Twist and Shout "S.O.B."